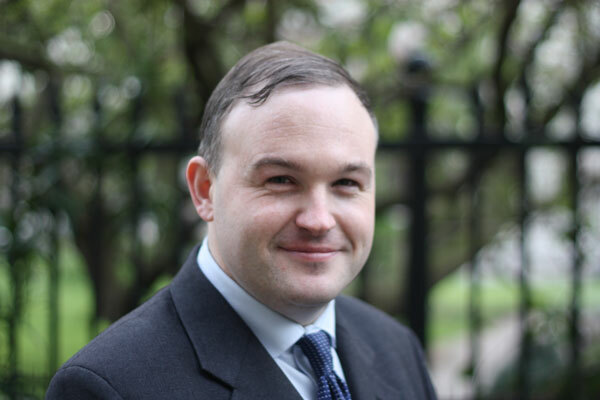 Dr Russell Wilcox, read Modern History at Corpus Christi College, Oxford, has a PhD in Law from the University of London and was an academic for several years. He continues to publish academic work when his practice permits and is a Senior Visiting Lecturer at Strathmore Law School in Nairobi, Kenya. He was an associate member of McNair Chambers in Qatar where he worked on a number of large-scale cross-jurisdictional commercial disputes and on international arbitral proceedings. He has a busy practice in fields of public, regulatory and civil and commercial law. He is instructed in a wide range of civil and commercial proceedings, both first instance and appellate. He appears in the County Court, the Chancery Division of the High Court and the Lands Tribunal including in high value multi-track cases. In the field of regulatory law, he appears before various disciplinary bodies and tribunals, including, in particular, the Nursing and Midwifery Council and the Solicitors Disciplinary Tribunal, as well as being instructed before the High Court on associated statutory appeals. He was a junior disclosure counsel in the Grenfell inquiry and disclosure counsel in Athenasios Sophocleus &others v Secretaries of State for Foreign and Commonwealth Affairs and Defence relating to actions of the Colonial Administration in Cyprus during the Cyprus Emergency 1956-1959. He also practices at all levels, from the First-Tier Tribunal to the Court of Appeal, in the field of Immigration and Asylum law. He is instructed in a number of pending Court of Appeal cases, and is regularly instructed by the Home Office as a case presenter. In addition to his independent practice, Dr Wilcox is also General Counsel and Chief Legal Office at Medefer Limited, a healthcare technology company, where he advises upon information, corporate and risk governance, regulatory compliance and complex contracting. The Natural Law Reader (2013) London: Wiley-Blackwell. Co-editor with Dr J Laing.